Rabat - Despite strong counter terrorism measures —both in urban and remote areas—the MENA region remains still a hotbed of contraband activities, according to a new study by the Flemish Peace Institute. Rabat – Despite strong counter terrorism measures —both in urban and remote areas—the MENA region remains still a hotbed of contraband activities, according to a new study by the Flemish Peace Institute. 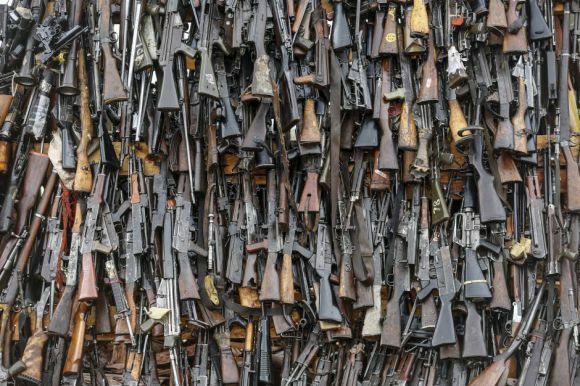 Porous national borders and contested governments have contributed to the prevalence of arms smuggling and terrorist networks, the study claims, as countries in the MENA area are still recovering from chaotic and unstable recent past. Among the various explanations posed as possible reasons for the proliferation of illicit guns and terrorism-linked violence, the former Libyan leader’s death ranks as the most significant factor, opening up markets for illicit gun trade and cross-border circulation. 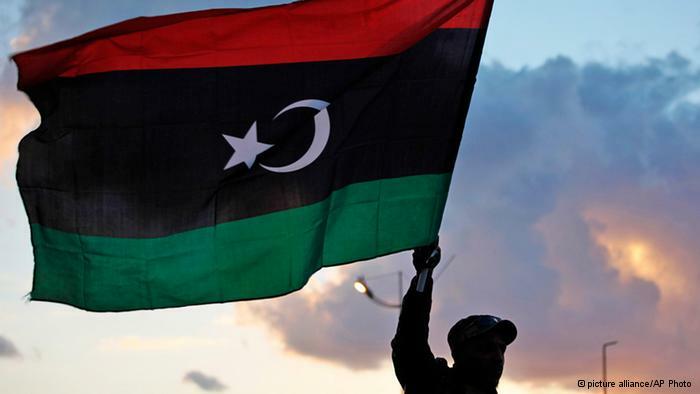 With Arab uprisings and the demise of Muammar Gadaffi, the region witnessed waves of instability post-2011, especially in terms of territorial gains by smugglers and armed militias in Libya. 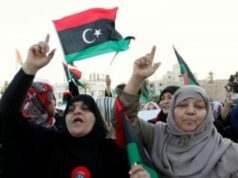 Post-Gaddafi Libya is also said to have been a key driver of instability and illicit trafficking in the region as a whole. The lack of central authority, coupled with the emergence of armed factions and tribal allegiances, transformed the country into a “de facto sponge” that imported troubles and instability to neighboring countries in the recent years. “Morocco and Algeria are both among the largest arms importers in Africa. 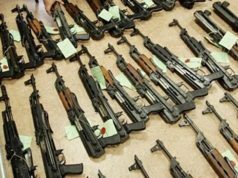 While Morocco does not report significant violent episodes or seizures of firearms, Algerian authorities regularly report on the numerous arms seizures and counter-terrorism operations in the country, especially along its borders with Libya, Mali and Niger,” the study states. The report also documents that despite the pervasiveness of criminal activities across MENA borders, each country, depending on its military and its violence-countering system, has devised ways of fencing itself against both political instability and the infiltration of illicit arms on its territory. In that context, Tunisia is dubbed “a peripheral market for small arms and light weapons,” with a relatively low level of illicit gun flows (e.g. Kalashnikovs from Libya). Meanwhile, there is the presence of a reportedly strong network of illicit guns flow (both in and out) in Algeria. Despite constant military patrols and daily reports of seizure of illicit arms, the south of the country is still viewed a hub of insecurity. In 2016 alone, the Algerian military reported seizing 668 Kalashnikov automatic rifles, 37 mortars, 18 RPGs, 7 rockets, 792 grenades, and 6 anti-aircraft missiles. 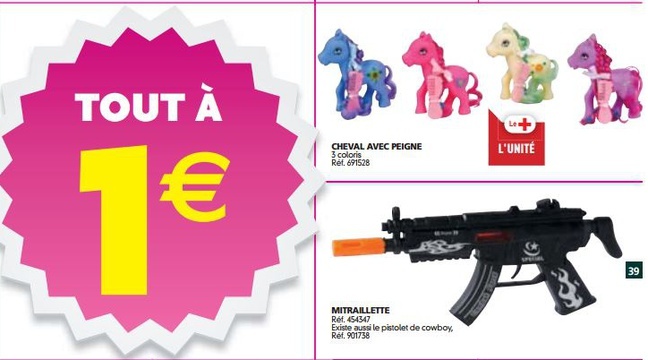 These numbers suggest that the Algerian “black market” for guns also involves heavy weapons. 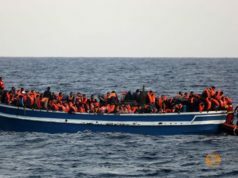 In addition to an active network of illicit guns and other criminal trafficking, the study reveals, the country was recently a hub of organized violence and a haven for Islamic militias and other armed groups, notably AQIM (Al Qaeda in the Islamic Maghreb), Soldiers of the Caliphate, and the Polisario Front. In Morocco, on the other hand, there have been few, though not insignificant, violent incidents involving illicit guns. 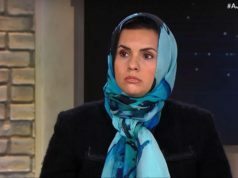 According to the study, the few cases of violence and gun smuggling witnessed in Morocco are mostly linked to the Polisario Front and some ISIS sympathizers operating in urban terrorist cells. Morocco has been safe from the terrorist groups (notably AQIM and ISIS) which have caused havoc in other parts of the region, making it hard for terrorist cells and other forms of organized violence to gain a foothold in the country. Between 2010 and 2016, reports pointed to less than 50 violent incidents, the study finds. And while most of the ISIS-linked terrorist cells are dismantled and denied the possibility of launching terrorist strikes in Morocco, the Polisario Front’s arms trafficking is turned toward Mauritania.